Bart Valdes represented the Firm at the recent Winter Meeting of the Florida Bar. 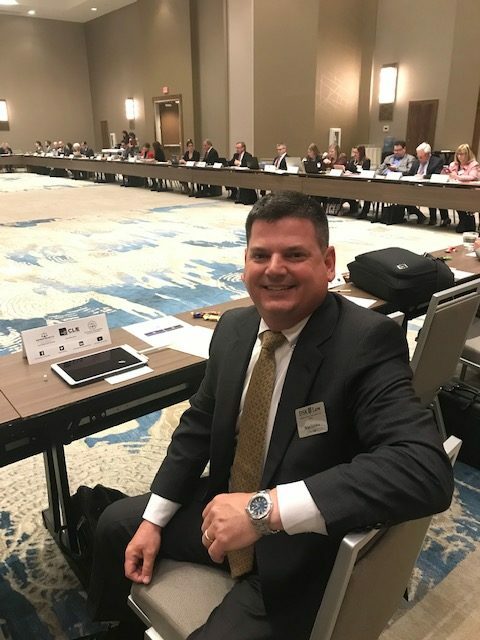 Bart sits on the Executive Council of the Business Law Section of the Florida Bar and is also the Chairman of the Proposed Amendments to the Florida Rules of Civil Procedure Task Force. As Chairman of the Task Force, Bart is working on amendments that will be proposed to govern the just, speedy and inexpensive resolution of lawsuits in the State of Florida.